The definitive story of singing - on 55 CDs. 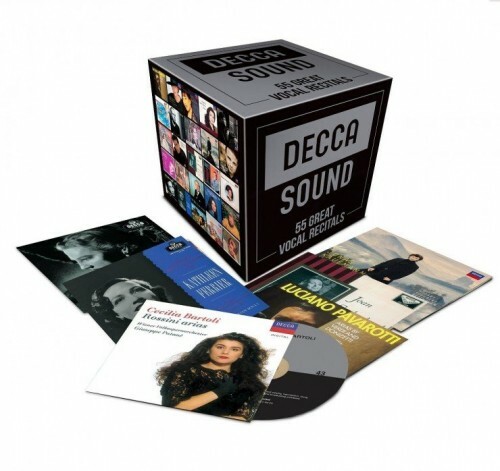 This box set puts the spotlight on fifty-five unique voices whose music and art shaped the century. Included are also the debut recitals of some of todays biggest names, underlining Deccas unparalleled ability at spotting vocal talent. The artists in this encyclopaedic set are a whos who of the greatest singers from 1950 to the present day.